The story of Romeo and Juliet would have taken quite a different turn if the railings on the balcony hadn’t been strong enough to support Juliet’s weight! 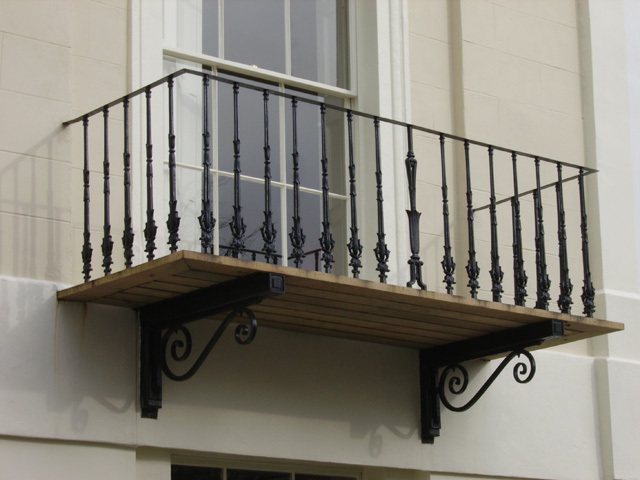 We’re keen to ensure that whatever you use yours for, you can sleep safely in the knowledge that your balcony railings are robust and secure. Is your balcony looking a bit sorry for itself? No problem, let Keynsham Forge update your look and provide your property with a gorgeous new facelift which will have it looking as good as new. Our balconies are remarkably sturdy and weatherproof, meaning that your masterpiece won’t look tatty, and our expert fabricators can create a set-up which is bespoke to your pre-existing design, or to work closely with you to create a design you’ll love for years to come. 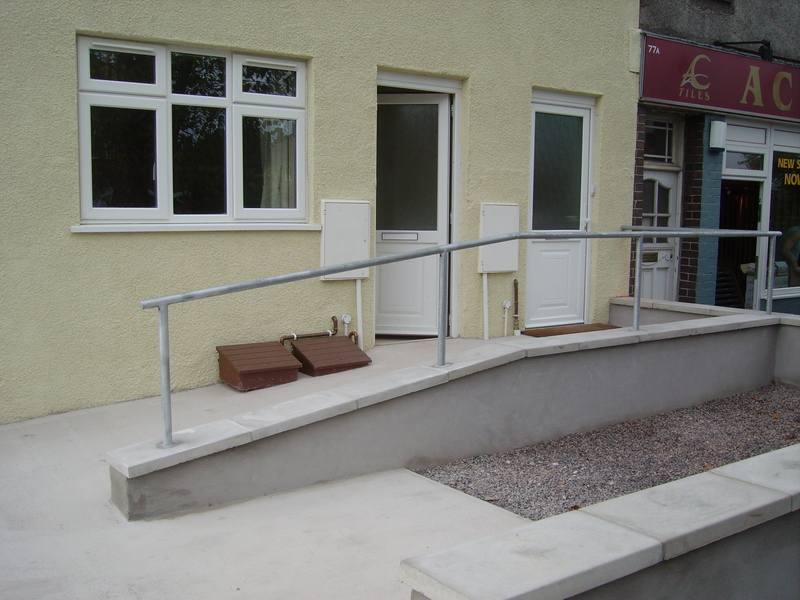 We also provide handrail solutions for everything from stairs, to disabled handrails in a private or business setting. It’s important that you get the finish you’re looking for, which will fit the purpose come rain or shine, if the rail is outside. With an increasing focus on accessibility in a commercial setting, we’ve helped countless businesses adapt their premises to more disabled-friendly places to work and visit. We always work above the minimum specifications set out in the Disability Discrimination Act, ensuring we’re providing an excellent service not only for you, but for everyone who will use your solutions. We take into account all your specifications, no matter how small, to make sure that everything from the height of your handrail, to the finish you desire, is perfect – our attention to detail is second to none. We take care so that you can be carefree. Perhaps your circumstances have changed, with an elderly relative coming to stay with you long term – we’re here to make that transition as comfortable as possible by providing you with an expert handrail fitting service that works around you, in the home, as well as in areas where durability is key, such as vertical rails near a front door. If you need us to work at a certain time, we will do our best to cater to your needs.